Cummins Onan Quite Connect Series RS25 power generator systems come with a standard 2 year warranty. Additional 2 and 5 year warranty options available. 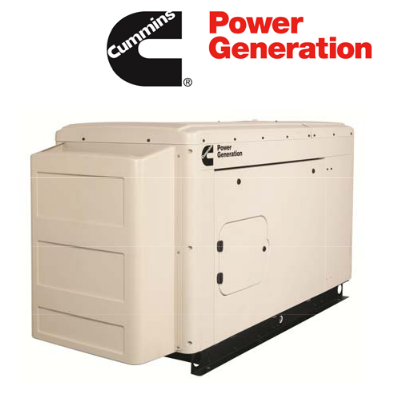 See Maybin’s Emergency Power Systems for details.